The Tools You Need to Hold a Successful Ceremony Are All Here, Right at Your Fingertips. Today you take your first steps toward holding the greatest ceremony your schools ever held. 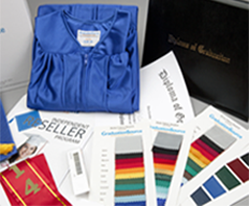 We manufacture & distribute academic regalia for associates through to doctorate degrees. Shop our collection of technical & vocational graduation products. 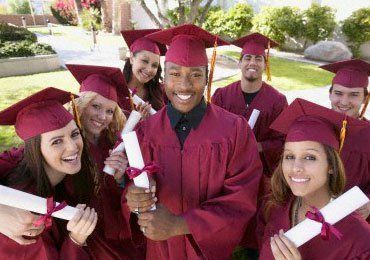 We provide a full range of high school graduation products - click below to shop. Congratulate your middle school students with a full range of middle school graduation products. 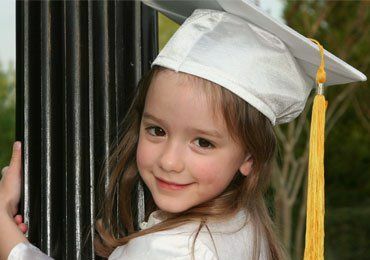 Shop our elementary school graduation products - caps, gowns, tassel & more. 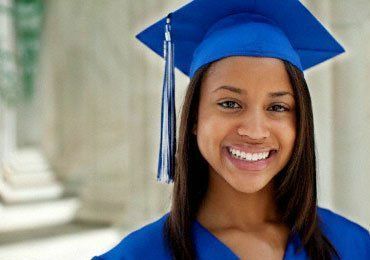 It's never too early to have a moving up ceremony - click below to shop. Shop our Homeschool graduation products - caps, gowns, tassel & more. Shop our products - caps, gowns, tassel & more. 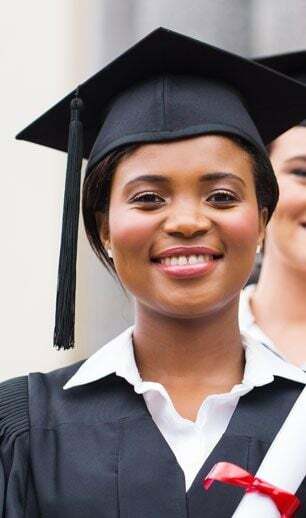 we're here for you with the latest graduation products and distribution. offer a full line of accessories to fully outfit graduates at any level of education. 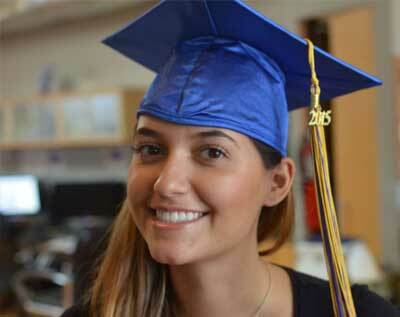 It's never been easier to find the right graduation regalia for your class when you shop by grade level. It is fast and easy to find the right assortment of sizes, styles and accessories you're your group of graduates. 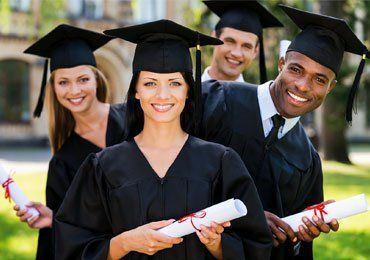 The perfect graduation regalia for your class is just a click away, whether you need simple but elegant caps for elementary school kids or full and formal gown and cap sets for your high school seniors. Sizing is done primarily by height, so once you find the right group for your grade level, selecting your graduation day ensemble is easy. 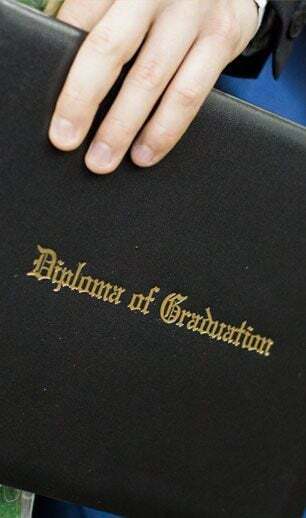 The items your students need on graduation day extend beyond robes and caps; the right tassels, accessories and even documents can make your commencement day special and help you make a statement to your students and their families. It's fast and easy to find everything you need for your class commencement ceremony!